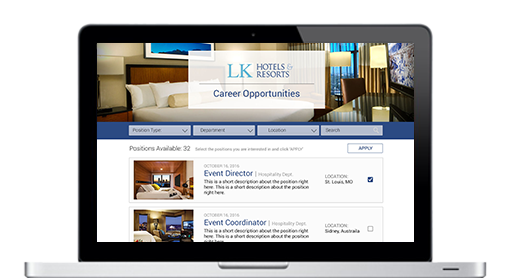 HireTrue | Hire Better. HIre Faster. Hire Smarter. HireTrue – Hire Better. HIre Faster. Hire Smarter. 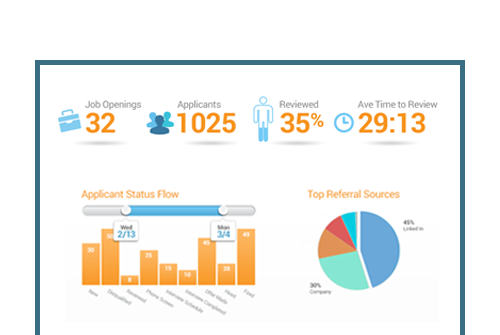 As a world-class applicant tracking and development platform, or a powerful assessment engine integrated into your existing systems, we deliver an unparalleled analysis of personality, strengths, motivations, and skill. An unparalleled analysis of personality, strengths, motivations, and skill. Hire Better. Hire Faster. Hire Smarter. Rooted in 50-plus years of research and work with more than 25,000 companies around the world, HireTrue delivers an innovative suite of services enabling clients to screen, select, and develop better, more productive personnel—faster and more economically. 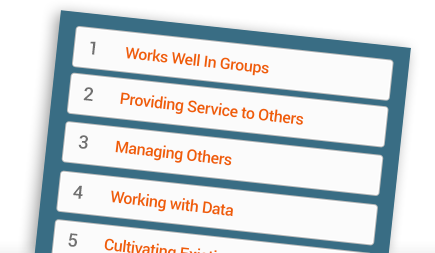 In less than 10 minutes, we guide you to identify the qualifications, background, and behavioral competencies most important to you and your team. Candidates complete an intelligent process—branded to your organization—measuring interest, experience, skill, and personality attributes. 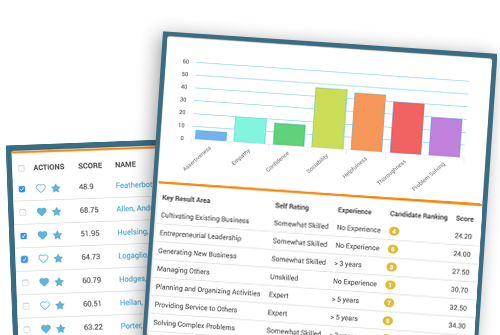 Within seconds, we identify the unique strengths and weaknesses of each of your candidates, putting those most likely to succeed at the top of the list. 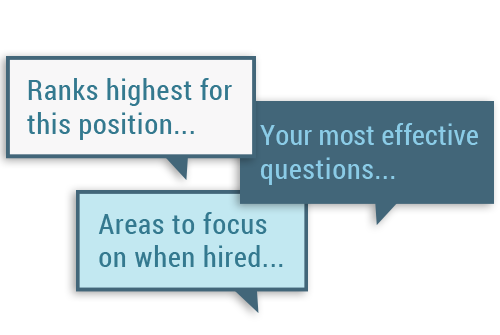 Our tools help guide each step of the process, whether choosing whom to talk to, which questions to ask, or what to coach new hires on day one. We help drive better process and hard-dollar savings through integrated, job-specific skills testing, background screening, and tax incentive processing. 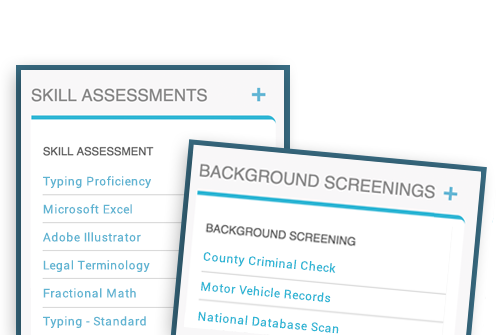 We automate government-related record keeping, allow you to access snapshot data analysis, and explore the details behind selection activity. 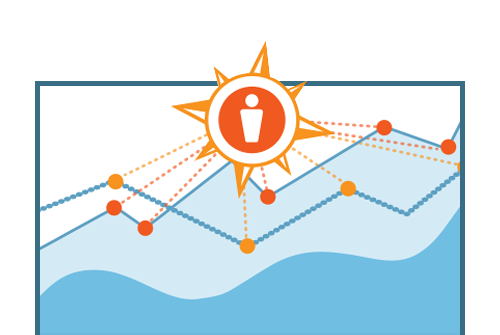 Looking at those who’ve made it through your process and been most successful, our big data analytics help refine your selection model over time.